The Anambra Governorship aspirant of the All Progressives Congress (APC), Mr. Tony Nwoye is confident that his party will be victorious in the November 18 election. 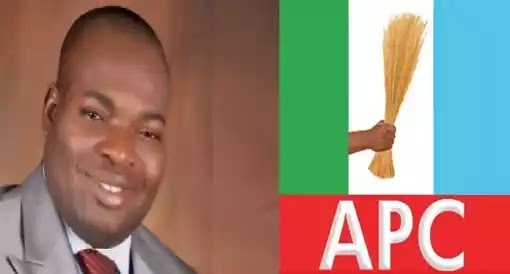 He spoke about his party’s chances during a meeting with state executive members of the APC led by Mr. Emeka Ibe, organised to ascertain his level of readiness for the election. Mr Nwoye first stated that he has met with some of the party leaders in the state as well as all his co-aspirants except one whom he said he will meet in no time. He assured the executive members of the party that he is prepared to get into the field and slug it out with his brothers in the All Progressives Grand Alliance (APGA) and Peoples Democratic Party (PDP). Furthermore, Nwoye recalled his feat in the 2013 governorship election and stated that the APC will win the election. He, however, appealed to religious organisations in the state to conduct themselves as required of them and not cause bias among the people.